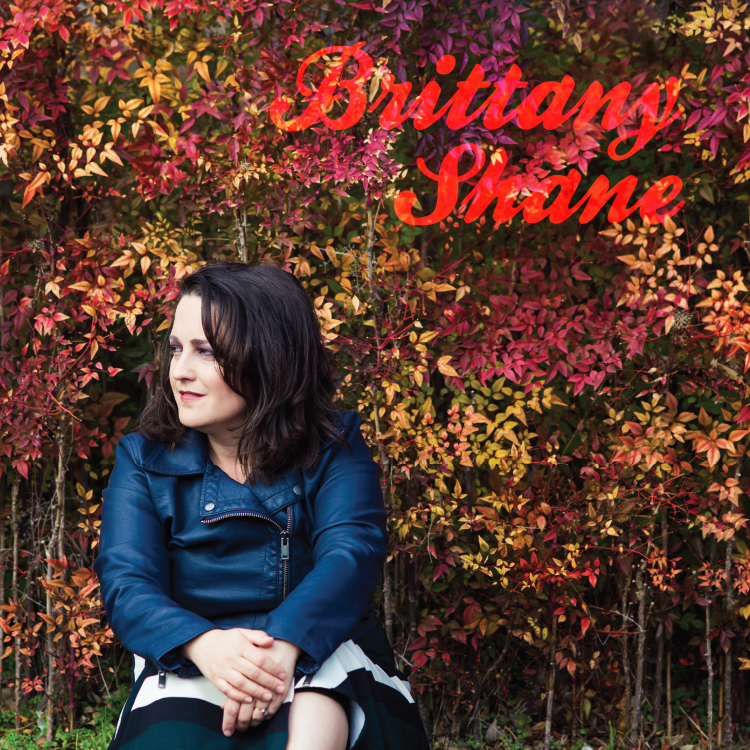 Supported by an able-bodied posse of seasoned players, steady, centered Baraboo native and Austin transplant Brittany Shane keeps a level-head, if just this side of a second wind, on her crackling new mini-album. A pleasant collection upon first listen and a rewarding restorative after many more, Brittany’s brave-face grace and double-down directness connects the half-dozen tracks into a rich song-cycle orbiting love’s push and pull. A singer-songwriter, dancer and Mom; all parts of Shane’s personality come together in this self-titled work with poise, discipline and affection apparent in every line. A beacon projecting calm resolve and soft-spoken strength, Shane’s patience reins in the crashing guitars, restless rhythms and runaway twang to make her sixth album a testament to taming wild hearts and reaping life’s rewards. This entry was posted in press on August 6, 2018 by asmalladshop.